Sip on a “heart starter” and learn about presidential families at Harry S. Truman’s vacation home in Key West. Originally, the West-Indian style house, built in 1890, was used as a naval headquarters during the Spanish-American War, World War I and World War II. Truman first visited the house in 1946 after his doctor ordered him to rest when he came down with a bad cold. 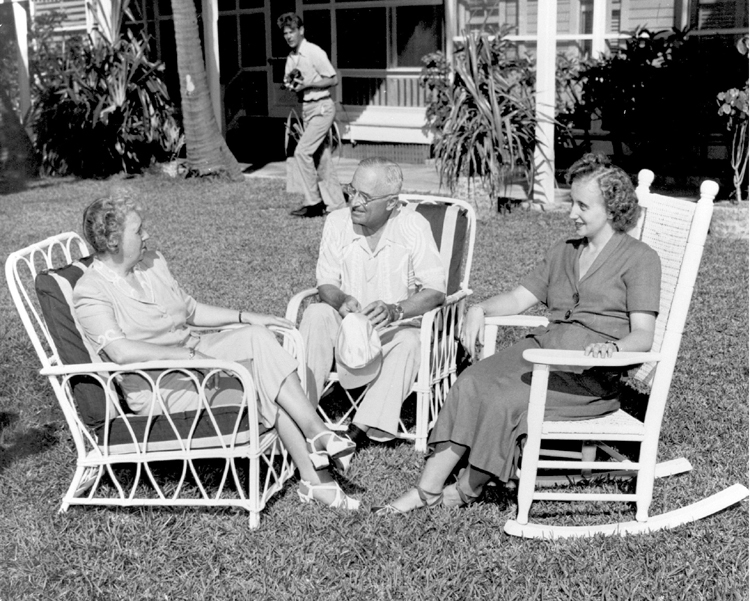 Truman would go on to spend 11 working vacations in Key West during his administration—and inspire six other presidents to make use of the vacation home, including William Howard Taft, Dwight Eisenhower, John F. Kennedy, Jimmy Carter and Bill Clinton. On Friday, February 16, ticket holders can experience a 45-minute walking tour of the Little White House gardens, the Truman Annex neighborhood and Truman Waterfront. 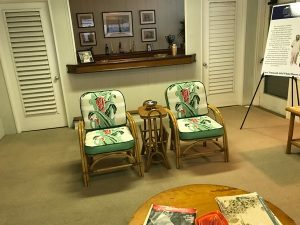 At 4 p.m., guests will have the opportunity to taste the “heart starter,” a bourbon and orange juice drink prescribed to Truman by his doctor. On Saturday, February 17, at 4 p.m., the Little White House will serve barbecue by local grillmasters and craft cocktails by local mixologists, as well as host a book signing of The Accidental President: Harry S. Truman and the Four Months that Changed the World by author A.J. Baime. On Sunday afternoon, Clifton Truman Daniel, the oldest grandson of former President Truman, and Mary Jean Eisenhower, granddaughter of former President Eisenhower, will participate in the annual Presidential Family Forum, where they will share personal memories and experiences regarding their grandfathers. Daniel is an author known for his autobiography Growing Up With My Grandfather: Memories of Harry S. Truman and has recently starred as his grandfather in the play “Give ‘Em Hell, Harry!” Eisenhower is the chairman of People to People International, an information agency created by her grandfather during his administration. Proceeds for every ticket purchased for the Presidents’ Day weekend events go to support the restoration fund for the Key West Harry S. Truman Foundation, with a mission to preserve and repair the Little White House state landmark. Presidents’ Day weekend tickets can be purchased on the Little White House website at www.trumanlittlewhitehouse.com.